A person’s health is very valuable; thus, there is the utmost necessity of raising awareness in taking care of the human body. It can deteriorate quickly when not taken care of properly. 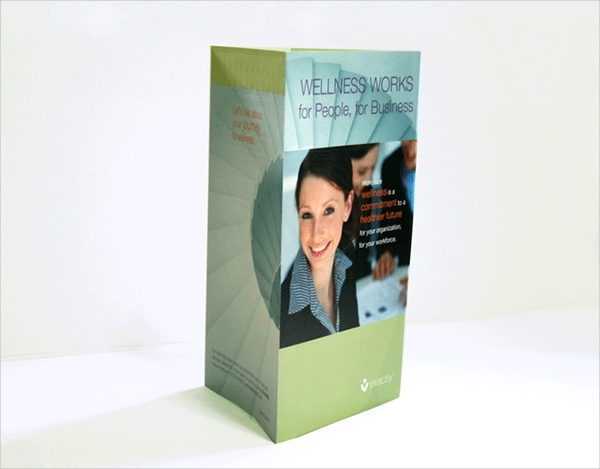 Find helpful reads from brochures that you can find in clinics, wellness stores, and at the gym. Know ways on how you can care for yourself better. 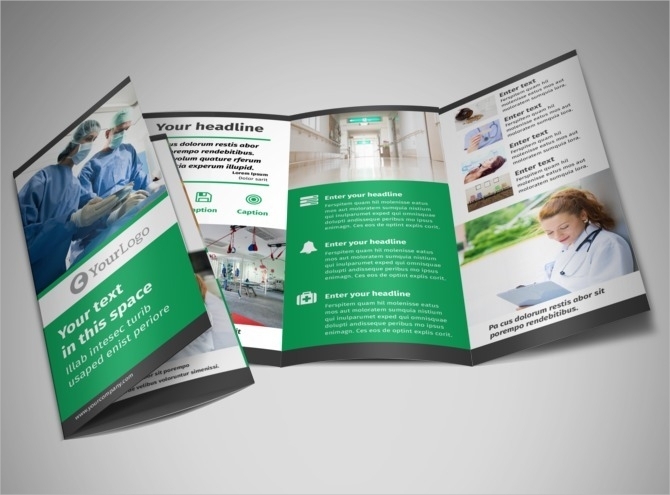 If you are interested in spreading a word or two about a health product you are selling, a medical procedure, or more, you can use Brochure Templates for the details of what you are offering. 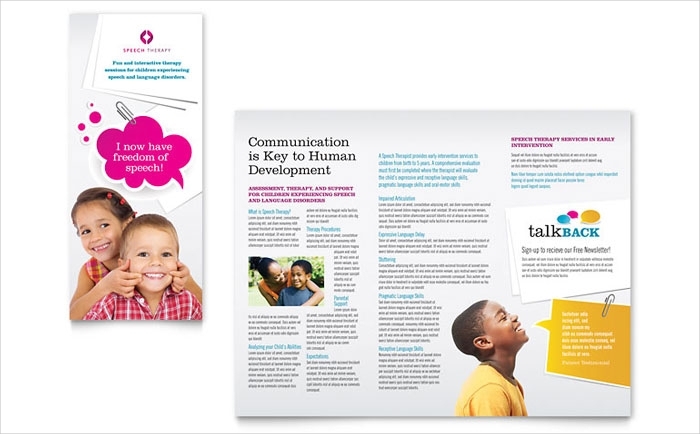 There are plenty of available examples that can be customized and used for your own needs. 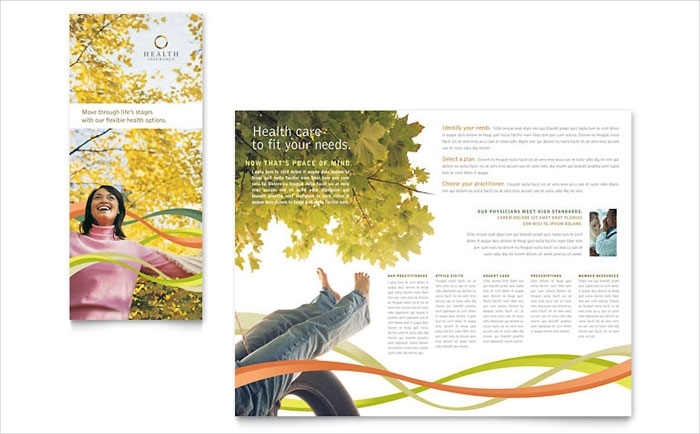 Where Do You Find Health Brochures? Gym. 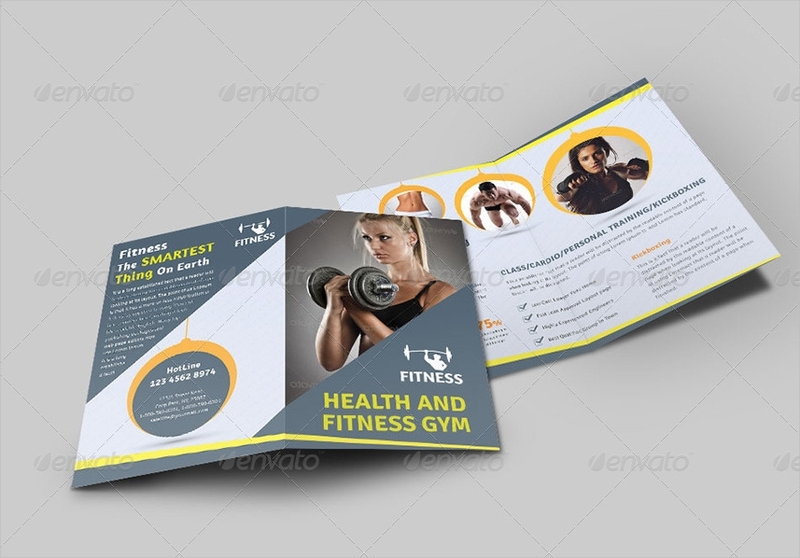 Although most of the brochures in a gym are focused on fitness and wellness, they can still be considered as health brochures since they contain things that you need to know about how to maintain an ideal body weight or a good body shape. Hospitals. This place definitely has all sorts of infographic materials that will definitely keep you in the know about ways to taking care of one’s self — from natural methods to new experimental medicines. 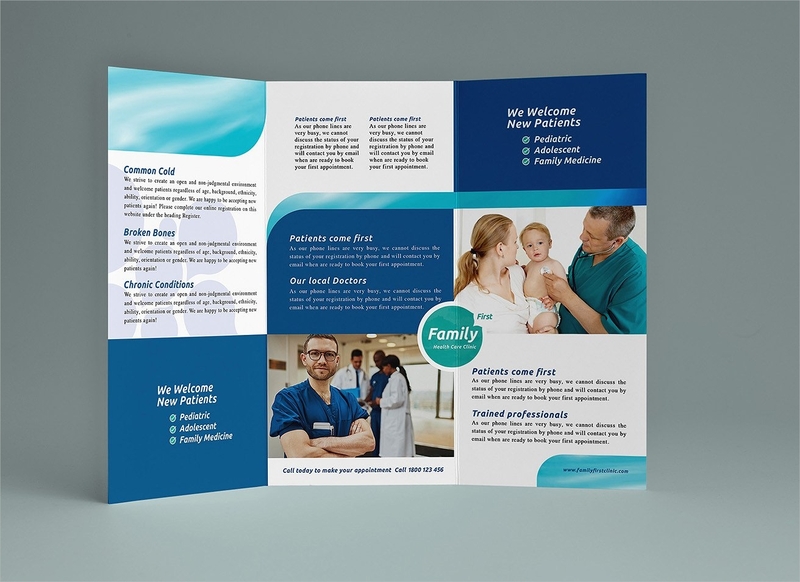 The brochures you will find here are not just limited to bi fold brochures of the latest virus strain but also to tri-fold brochures about the services of the hospital. Health insurance companies. This last place on the list also has health brochures mostly left in their lobbies and stands. They provide these to inspire their clients and potential clients to invest more in their health. Aside from that, having health brochures will also make them look more concerned about your well being. Pick templates that will fit all your contents. 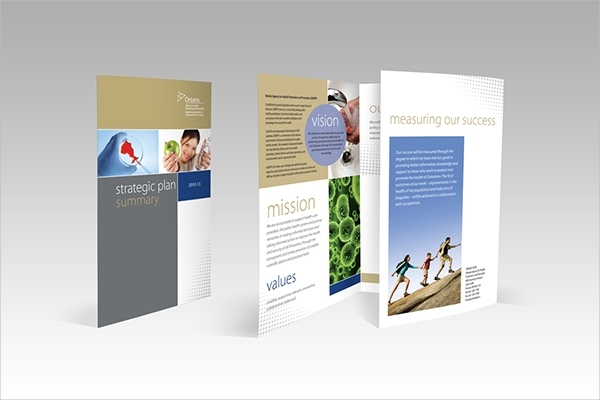 Choosing the suitable template for health brochures, dental brochures or medical brochures is important. Since you will mostly have texts on them, you need to make sure that the words do not go beyond the fold. The tendency with your words passing through the folds is that it would be harder to read or not be legible at all. A good layout will prevent this as well. Choose your theme and font style. 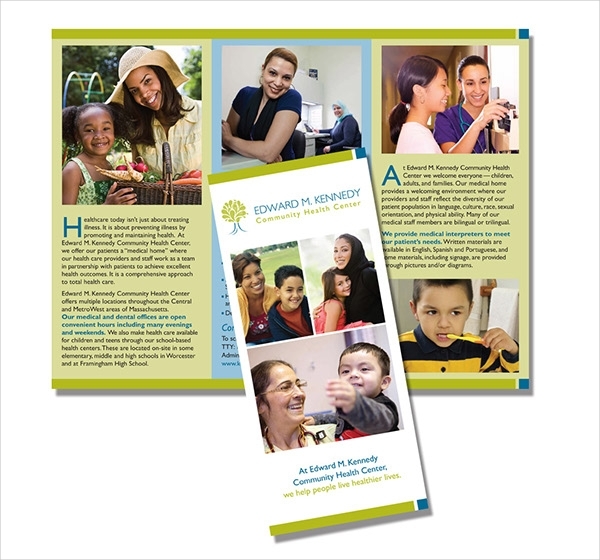 Just because you are talking about health concerns, doesn’t mean you can’t go all artsy with your brochures. There are minimal themes that you can apply which are all decent looking. 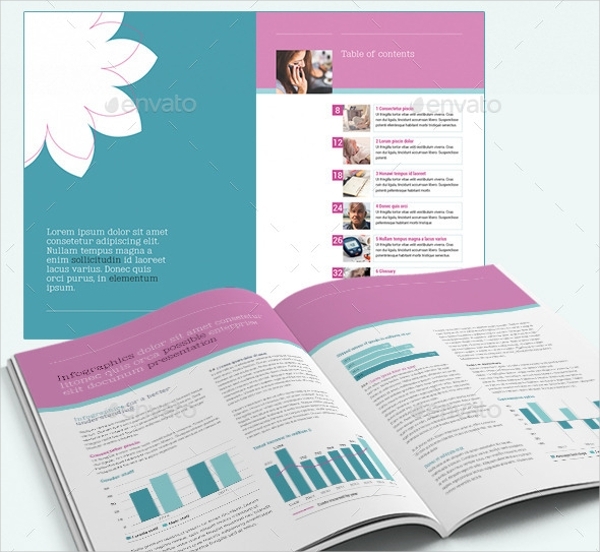 When looking for a theme, choose something that will not divert the attention of the reader from the content. Pick something that uses legible fonts to make it easier for one to read the texts on the brochure. Adjust the layout and keep things balanced. Lastly, make sure that the layout is well arranged. Don’t cramp all the texts in one side but instead, distribute it evenly. This is also one trick to make your words more readable for the audience. 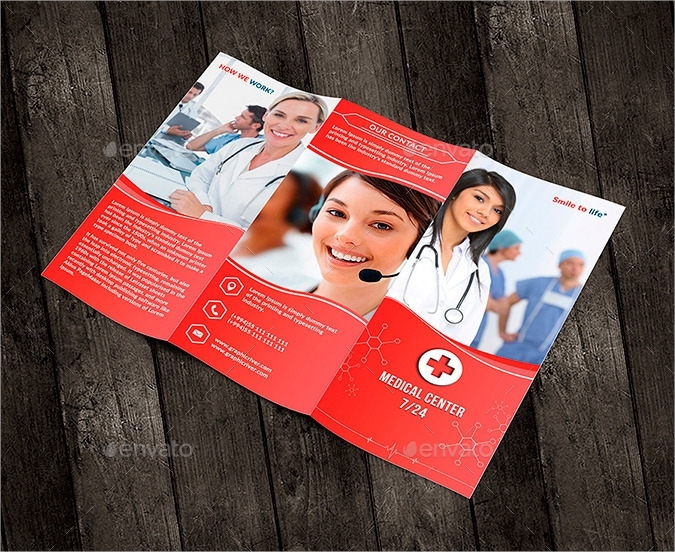 Above all, make sure that whatever way you have chosen to design your health brochures with, you would still prioritize the content of the brochure rather than the appearance.